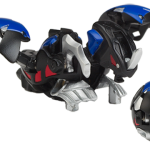 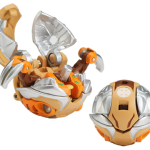 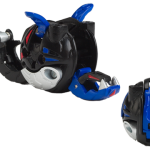 The BakuFusion is a new kind of Bakugan featured as a Bakugan that can be fused with another BakuFusion Bakugan. 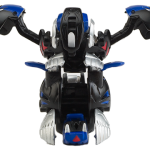 It can be compared to the BakuMutant, the BakuSwap, and Baku Sky Raiders since this is also like combining two Bakugans. 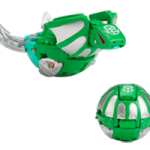 The BakuFusion comes in the Bakugan Extension Pack. 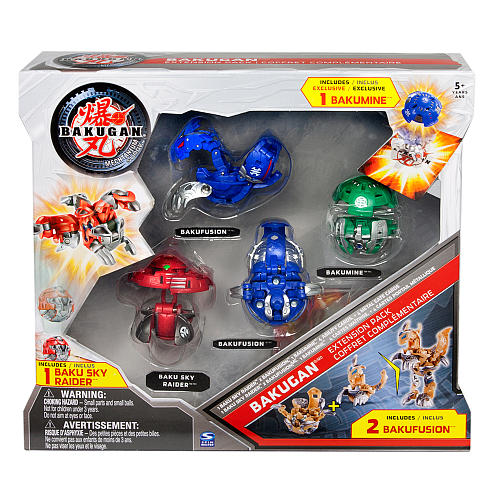 August 2011 - The BakuFusion was introduced in the fourth season of the Bakugan series, Bakugan: Mechtnium Surge. 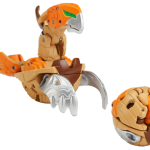 It came out with the Baku Sky Raiders, and they bear similar features with each other especially with combining with other Bakugan. 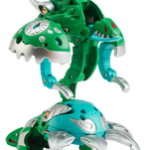 October-November 2011 - Two more BakuFusion Bakugan were introduced and released on October-November. 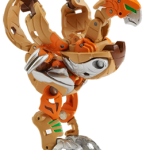 BakuFusions Balista and Worton can combine and form Volkaos.